Brooks Pharmacy and Medical has a very knowledgeable and friendly staff, many of which have over 20 years of experience. We will gladly help you with any of your pharmacy or medical supply needs, and can answer any questions you may have about your insurance coverage for these services. We are accredited by Healthcare Quality Association on Accreditation (HQAA) as a DMEPOS provider and have certified fitters on staff as well as a certified immunizers. 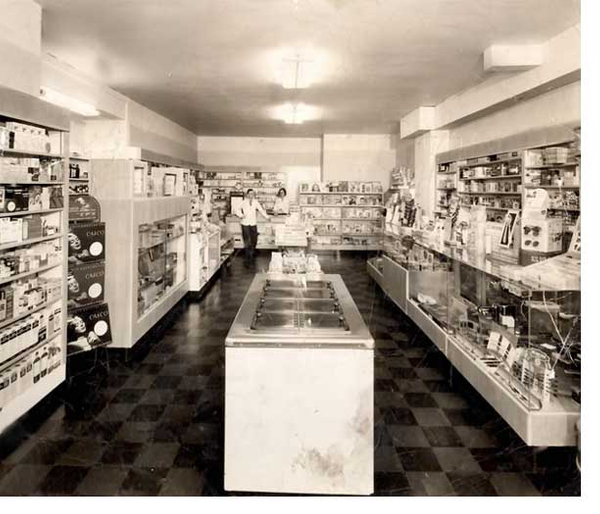 Brooks Pharmacy was established in 1947 by Chester Brooks after moving to Hamburg from Attica, NY, where he worked as a pharmacist at Searles Drug Store. Chester graduated from the University at Buffalo School of Pharmacy in the 1930s. Mr. Brooks ran the pharmacy until 1970 when he sold the business to his son, David who had graduated from Albany College of Pharmacy in 1967. 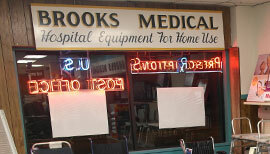 David Brooks grew the business greatly over 40+ years, expanding into the medical supply/DME business. In December, 2012 David sold the business to Ryan LaVarnway, a 2000 graduate of the University at Buffalo School of Pharmacy (and coincidentally a graduate of Attica High School). Prior to purchasing Brooks Pharmacy, Ryan worked for the Walgreen Co. for 15 years in many of their stores in the Buffalo area as both a pharmacist and store manager. He strives to carry on the exceptional level of service and care to the people of Hamburg and beyond that the Brooks family and staff has built over the last 65 years.